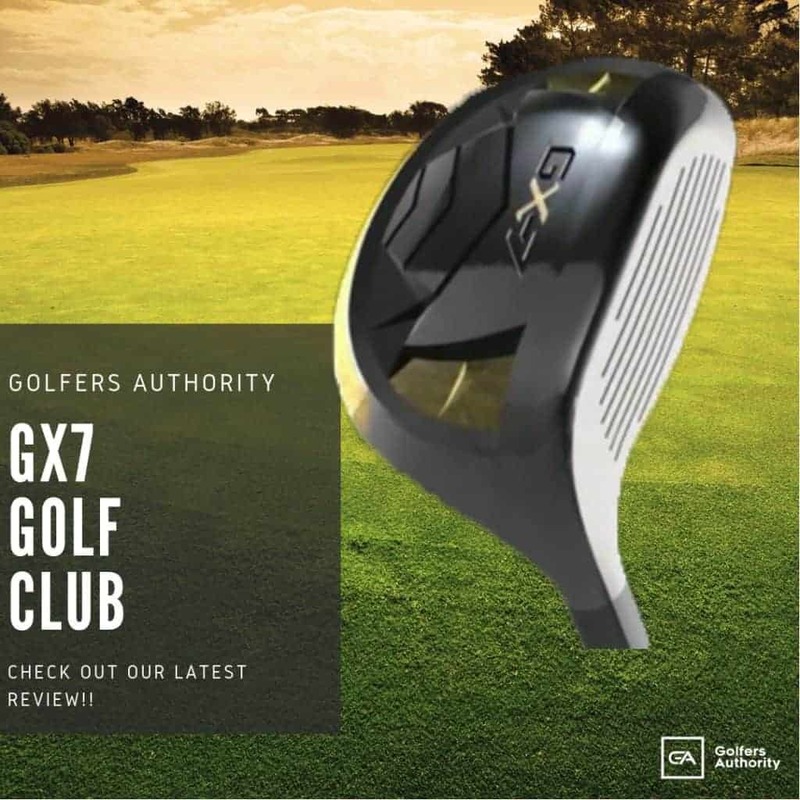 If you’re like most avid golfers, you’ve likely accumulated a menagerie of golf clubs and equipment over the years. It’s probably to the point that your significant other has started complaining about all the “clutter” and you’ve been told to clean up your mess. Not to worry though, your priceless relics and moth-eaten Footjoys need not be left on the curb with a “For Free” sign. Golf club organizers make efficient use of space and allow you to keep all your golfing essentials in one spot. Firm Construction: The golf organizer designed with the top quality, anti-rust carbon steel carefully constructed to your last you years. Steady on Any Face: The feet of the golf bag organizer are adjustable for leveling so you can be sure it would be straight in the garage, home, field, or whatever surface it's on. 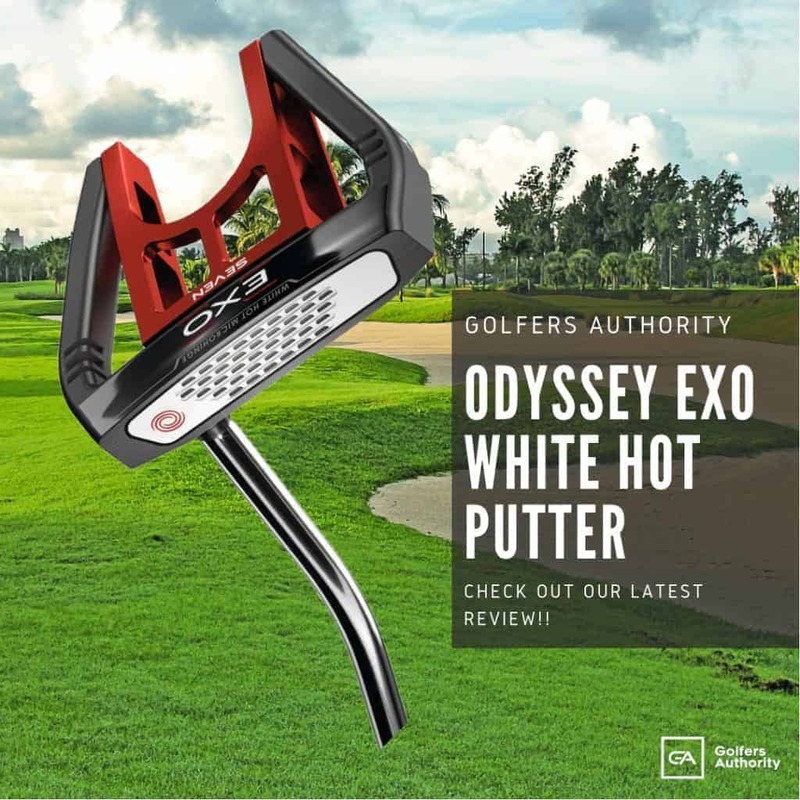 Equipment Safety: Soft foam edge at the organizer's top will prevent nicks and scratches to your clubs and the extra lip at the bottom will keep them from falling out. What is a Golf Organizer? 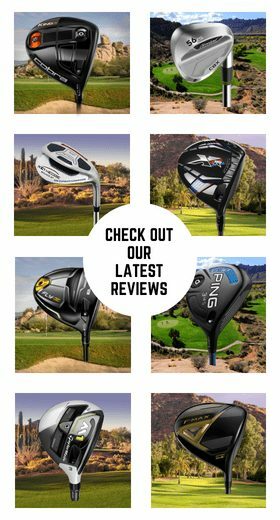 As a golfer your 14 clubs are your most important pieces of equipment. In order to improve and play well however, you need space for all the other essentials like balls, shoes, gloves, towels, rain gear and hats. Golf organizers allow you to consolidate all your necessary equipment in a single space. 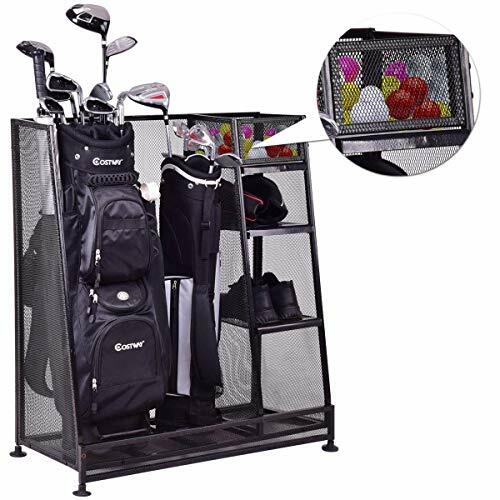 Built of metal, golf organizers are a single structure consisting of shelves, racks and cubbies that take up limited space in your garage or man cave. Golf organizers are designed to fit the needs of every golfer. Roughly one half of the golf organizer is a single rack that is meant solely for the storage of clubs and bags. This is the spot where you can store not only your current bag and clubs, but those of your spouse or those which you are not currently using. The other half of a golf organizer consists of shelves and cubbies of various sizes. These spaces easily fit shoes, boxes of balls, headcovers and clothes necessary for the serious player. 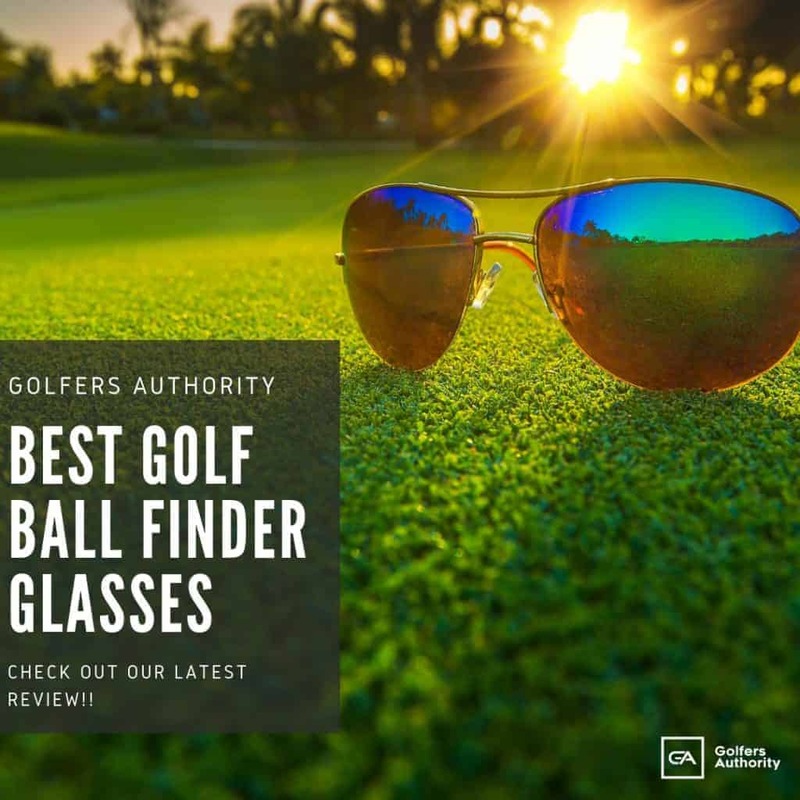 Below we have described and reviewed five of the best golf organizers on the market today. 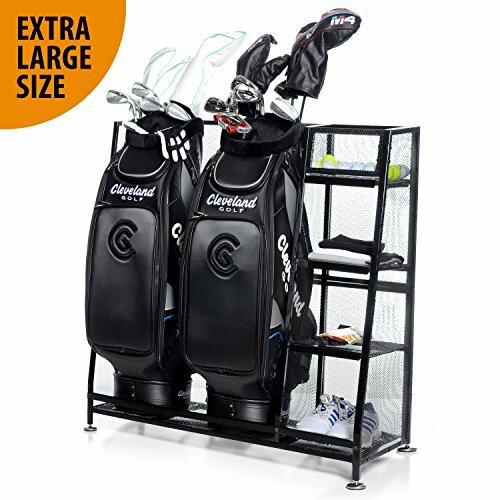 Made of anti-rust carbon steel and measuring 37” high by 32” wide and 16” deep, the Millard Golf Organizer comfortable holds two stand bags. Four shelves measuring 10” deep are perfect for storing shoes, balls and anything else you might need for your next round. 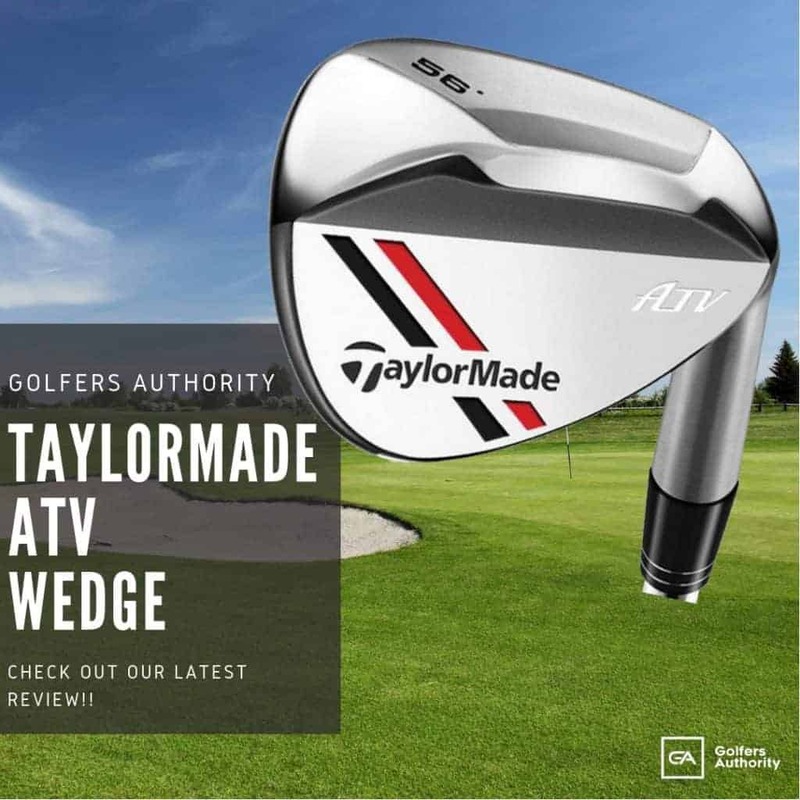 The foam liner across the top ensures that your club heads will remain protected from scratches and dings. The feet are adjustable making transport easy and will protect any floor surface from scuffing. Some basic assembly is required but this golf organizer is high demand. 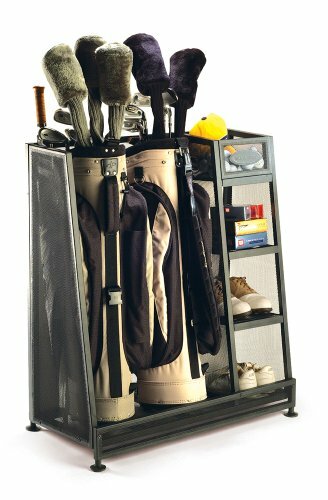 At 39” high, 36” wide and 16” deep, the Home-it Golf Bag Organizer is compact yet provides ample room for two stand or cart bags on either side. Four shelves between the two club racks make storage and organization of shoes, balls and everything else simple and easy. 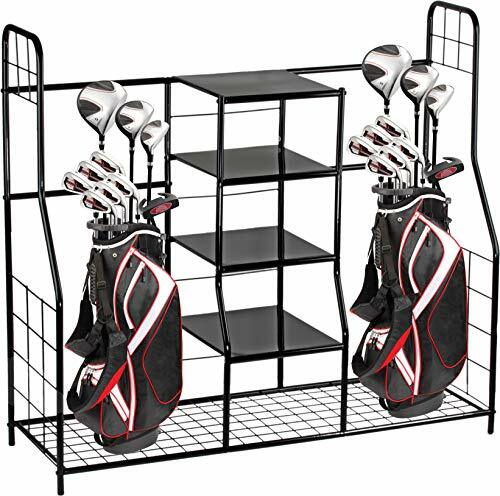 The his-and-hers dual bag rack design make this the perfect golf organizer for couples. Made of stainless steel and reasonably priced, this golf organizer is one of the most popular on the market. 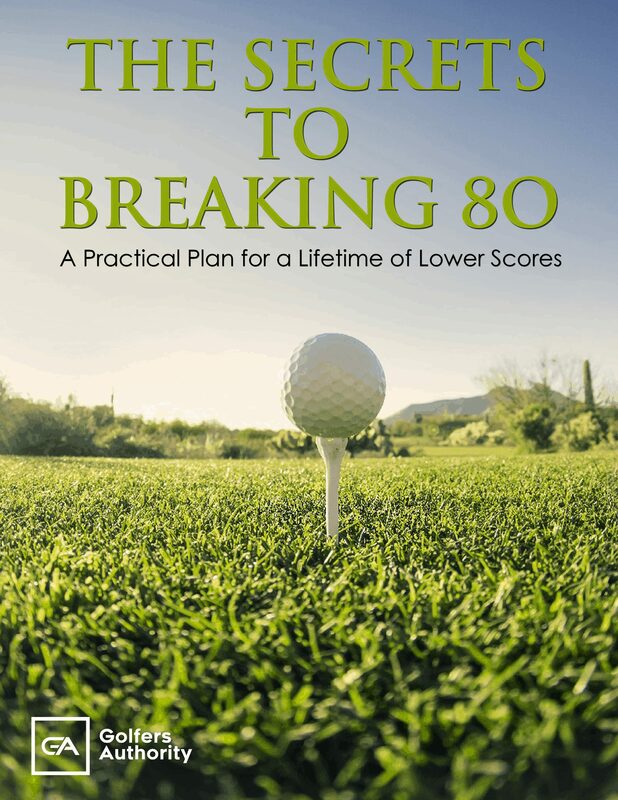 The is the perfect golf organizer for the dedicated player with a treasure-trove of equipment. With dimensions of 37” high, 32” wide and 16” deep, this golf organizer maximizes storage in an efficient space. The Suncast GO3216 can fit two small to medium-size golf bags side-by-side on the rack. 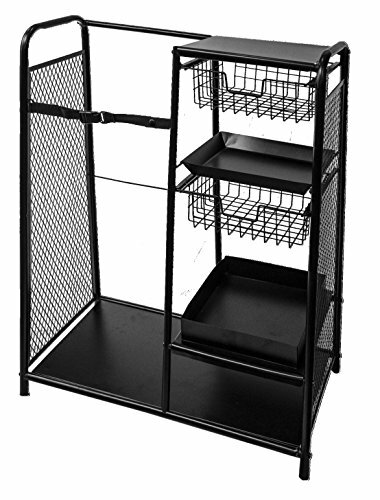 Three shelves provide ample room for larger items and the top enclosed space secures smaller items. 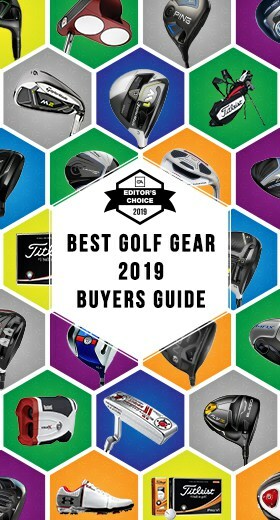 Though it may not be ideal for sharing with your spouse, if you’re a serious player with a lot of equipment, this golf organizer is a great choice. The World of Jef Golf Bag Organizer is perfect for couples that has large golf bags. Ample space on either side allows for storage of large cart bags with plenty of space in between. With dimensions of 40” by 36” by 16” this organizer might not be the smallest on the market but is designed specifically with large bags in mind. Two wire drawers and a bottom shelf space are great for shoes and smaller accessories. If golf bag storage is your main concern, the World of Golf Jef Organizer is your best bet. One of the best values on the market, the Tankgula Golf Organizer is perfect for an individual golfer. With enough room for one large golf bag and possibly a smaller one, the rack itself provides plenty of room for your regular arsenal and any backup weapons you substitute in and out. Three shelves are great for large items that are readily accessible and the top enclosed cubby is ideal for smaller items like sleeves of balls or bags of tees. Though not overly flashy, the Tankgula Golf Organizer is well-built and highly efficient. 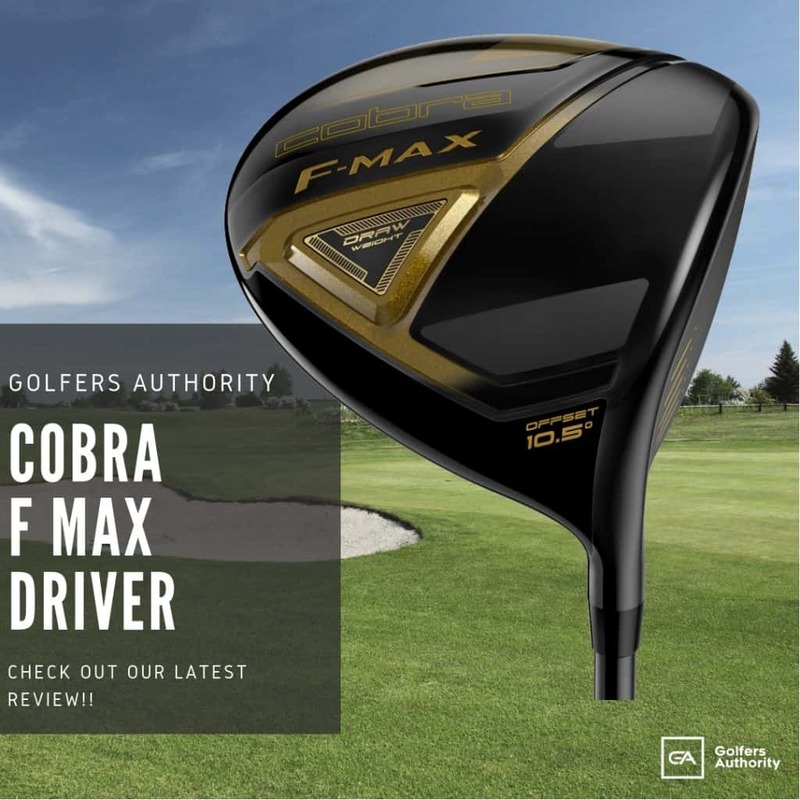 Golfers hate to get rid of stuff and regularly accumulate new equipment. 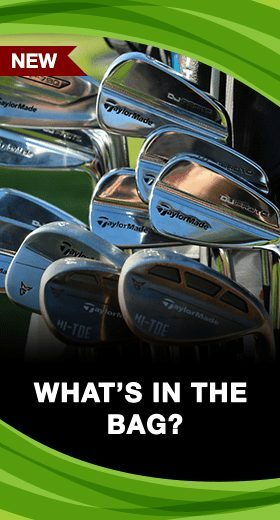 The recipe quickly leads to clutter and golf stuff stuck in every nook and cranny available. Over time, your once organized clubs and gear get in disarray. With a new golf club organizer you can not only show off your gear, but keep it in tip top shape.